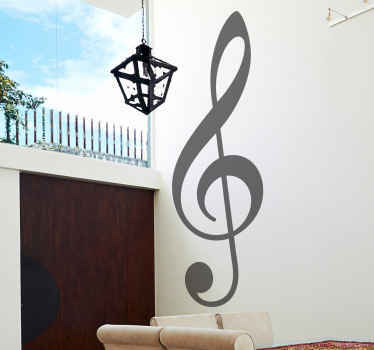 Collection of classical music themed designs. 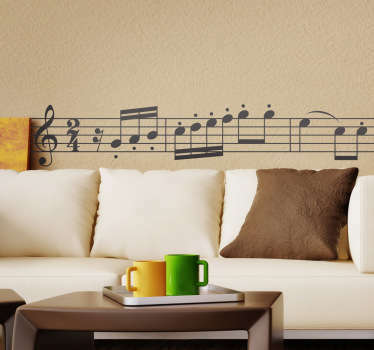 Inspired by Mozart, Beethoven and more. 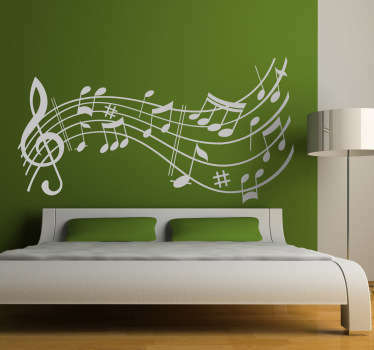 Orchestral music designs to decorate any room. 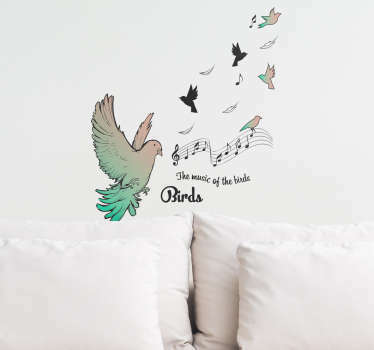 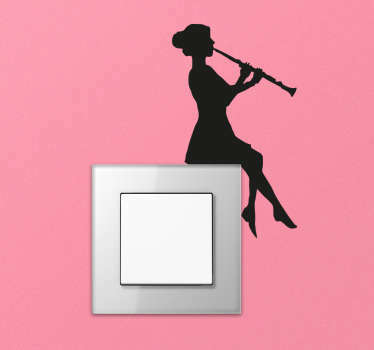 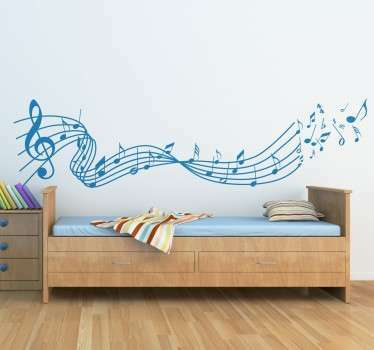 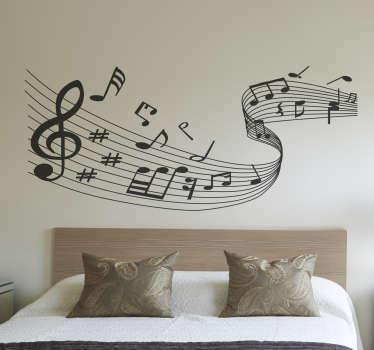 Our wall stickers are perfect for classrooms or places where musical instruments are used. 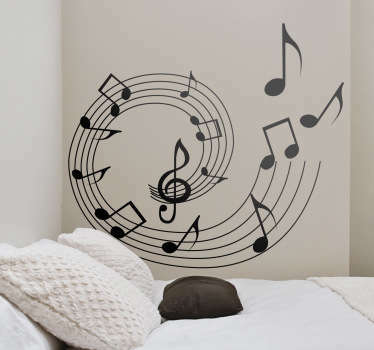 Obtain a pleasant atmosphere that will make you enjoy playing musical instruments even more!